The resolution languished for a few months, until recent reports emerged suggesting that the US’s ever-present, anti-online gambling nemesis, Sheldon Adelson, was planning another end-around in the hopes of passing a RAWA-styled nationwide ban on nearly all forms of online gambling, by attaching it to unrelated, must-pass legislation. Adelson, the CEO and primary shareholder of Las Vegas Sands Corp., has donated hundreds of millions of dollars to Republican candidates and election coffers in recent years, including that of Trump, though his RAWA (Restoration of America’s Wire Act) designs are so noxious most Republicans won’t go along with it. So interest returned to this resolution, just as a shot-over-the-bow type of statement. 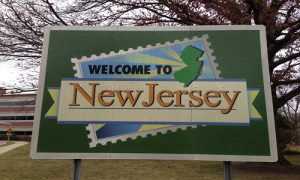 New Jersey, one of the three US states which has formally legalized online gambling, has no plans whatsoever to abandon that market if Adelson succeeds in buying some bad legislation. 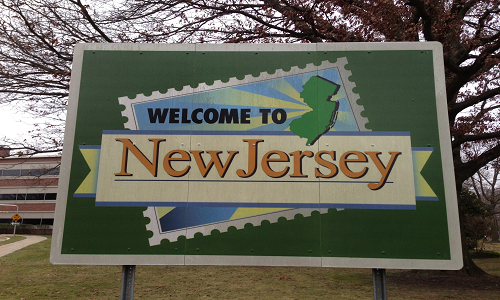 Though this is just a resolution and carries no specific legal impact, it sailed through New Jersey’s two houses with ease. Christie was already on record among those politicians with close ties to the Trump administration as being against Adelson’s ongoing RAWA push. In that sense it’s no surprise that he signed it. However, it’ll deepen the split between Christie and Adelson. Back when Christie himself was running for president, he visited Adelson in search of endorsement and funding riches. We won’t be seeing that again. This resolution urges United States President Donald Trump, members of President Trump’s administration, and Congress to oppose any measures and actions that would prohibit states to conduct Internet gaming. Recent measures in Congress, if pursued by the new Congress and supported by the President and his administration, would prohibit the transmission by wire communication of any bet or wager or of information assisting in the placement of any bet or wager, including Internet gaming. In his confirmation hearing as nominee for United States Attorney General, Senator Jeff Sessions indicated his desire to revisit the federal Justice Department ruling that currently allows the states to authorize Internet gaming. 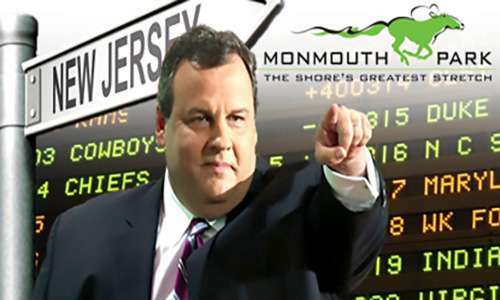 These measures and actions would invalidate New Jersey’s implementation of Internet gaming, which the State authorized in 2013 to be conducted by Atlantic City casinos in partnership with their Internet gaming affiliates and under strict regulation and control by the State’s Division of Gaming Enforcement. A federal prohibition against Internet gaming would directly and negatively impact New Jersey by dismantling the investments that the State and Atlantic City casinos have already made to implement and regulate Internet gaming, taking away the economic and employment opportunities already realized by the State and its residents, and foreclosing the future potential of Internet gaming to generate tens of millions of dollars in tax revenue, create high-tech software jobs, and foster valuable business ventures for Atlantic City casinos in this State.